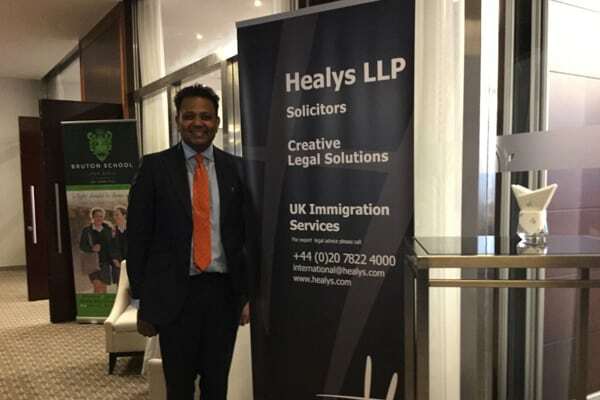 Ivon Sampson a Partner in our firm and the head of our immigration department attended the Independent Schools Show that took place recently in Dubai. 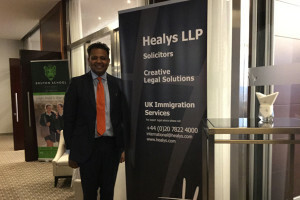 Ivon was invited to this event by the organisers as the sole legal advisor on immigration matters. The show enables families living in the Gulf region to gain direct and privileged access to the heads of some of the most prestigious public schools across the UK. This internationally recognised event took place at The Sheraton Hotel, Mall of Emirates, Friday on Friday 20 March and Saturday 21 March. Ivon was able to offer his expert advice to parents in obtaining student visas for their children and to the schools on how to challenge a refusals of student visas. The event was extremely well attended and a resounding success and which has resulted in Ivon being invited by almost all of the schools in attendance at the show to set up a telephone advice hotline for both parents and the schools.